Ever wanted to replicate one of The Ava dishes at home? Well Christmas has came early! This month we caught up with Facebook winner, Nikki, and created a quick..
Part 1: Celebrating a 1st Birthday in style, with gin! We’re sure you’re all well aware of a Birthday Week but have you heard of a Birthday Month?? Well, The Ava Blogger has been busy..
North Down is booming with great eateries and bars. You can sample flavours from all around the world, or know you are in good hands when..
…and why it should be your next Gin of choice. Northern Ireland’s first award winning craft distillery made it’s Gin debut in 2014 and it..
Mocktail Season- do Dry January right! Our Bar Manager, Felipe is taking part in Dry January this year, so we tasked him with creating the perfect Mocktail. 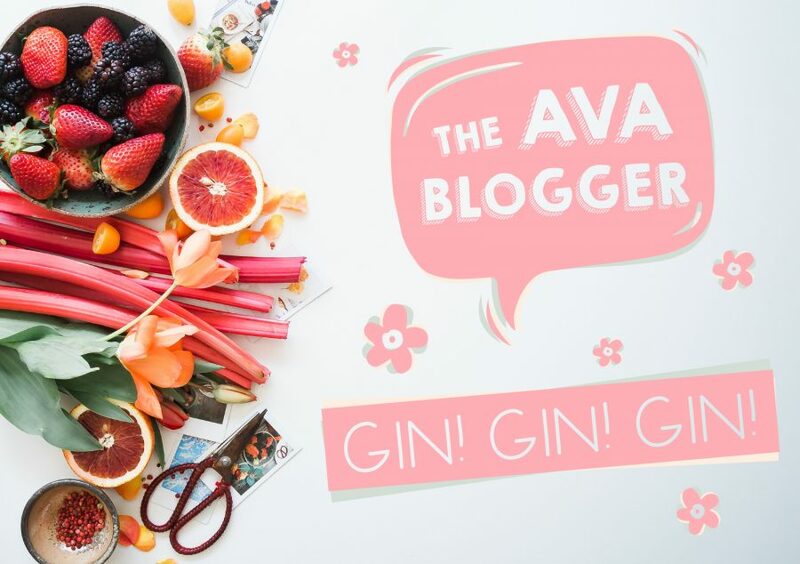 2017 has been a whirlwind year for The Ava, so we thought we would have a look back and share our best bits!